Chapter 7 bankruptcy is an option for clients facing severe financial distress. It liquidates your unsecured debt, giving clients a fresh start and giving creditors what they are legally entitled. 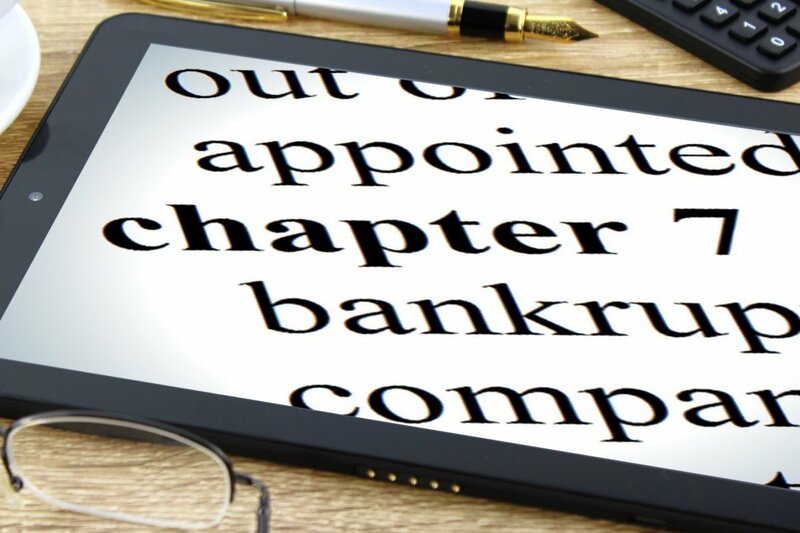 Chapter 7 bankruptcy can free clients from leases on which they are upside down, or help dispel business-related debt from a closed or failed venture. These clients must meet certain income criteria to be eligible for Chapter 7. Contact our Dallas bankruptcy attorney or call 866-440-2460 for your free consultation. A Chapter 7 bankruptcy wipes out most unsecured debt, including credit card and medical debt. Unlike Chapter 13 bankruptcies, this happens without having to pay back balances through a repayment plan. Filing a Chapter 7 bankruptcy enacts an “automatic stay” order stopping creditors from pursuing those debts. The trustee, the court-appointed agent who oversees the bankruptcy, finds and sells the debtors nonexempt assets to pay creditors what they are owed. Nonexempt assets are what the court will seize and sell to pay debts. However, the state of Texas offers exemptions for many assets, including the debtor’s home, retirement plan, life insurance, and $30,000 of personal property for a single person or $60,000 for a married person. If a debtor has no nonexempt assets, creditors receive nothing. Debtors going through Chapter 7 bankruptcy can keep their vehicle as long as they continue making payments on it, or if they own it outright. Chapter 7 bankruptcy works well for low-income debtors with few assets. Most clients who file Chapter 7 bankruptcy are those who fell on hard times because of circumstances beyond their control, including medical catastrophe or sudden job loss. Often they turn to payday lenders to bridge the gap, making the problem worse. A Chapter 7 bankruptcy takes between four to six months on average to complete, once all fees are paid and the case is filed. Bankruptcy cases vary depending on the circumstances leading up to them, and you deserve an attorney with the skills and experience to find the best solution for you. Contact Allen Stewart, P.C. and find your path back to financial health today.